operated by Rick Orr, agronomist. Yes, the same weeds grow in Miami, but different climate and soils make weeds grow and behave differently. Knowing how the weed lives and dies is good stuff to know if you want to control that weed. Only a local expert would have the experience to know that. Yes, chinch bugs are a threat to St Augustine lawns wherever you grow St Augustine. But every bug - chinch, grub, worm - all have different behaviors due to the climate. For example, sod web worms in Pinellas are most active June through September. In Miami, they are a threat all year. Fungi, bacteria and viruses are everywhere, but climate and culture is everything to diseases. Some like it cold, some like it hot, others like it fertile. And some, like Sugarcane Mosaic Virus, only like the climate and culture found in the south Pinellas. Knowing the local diseases, their preferred culture and climate makes preventing them a lot easier. Pinellas soils are sandy soils, just like the rest of the state. But Hillsbourgh sand is different than Pinellas sand. Why? They were deposited, formed and weathered by different forces at different times. Pinellas sandy soils have unique physical and chemical properties. Knowing the soil you are working with, means you know how to keep it fertile. I'm not referring to craft beer breweries or pro sports. 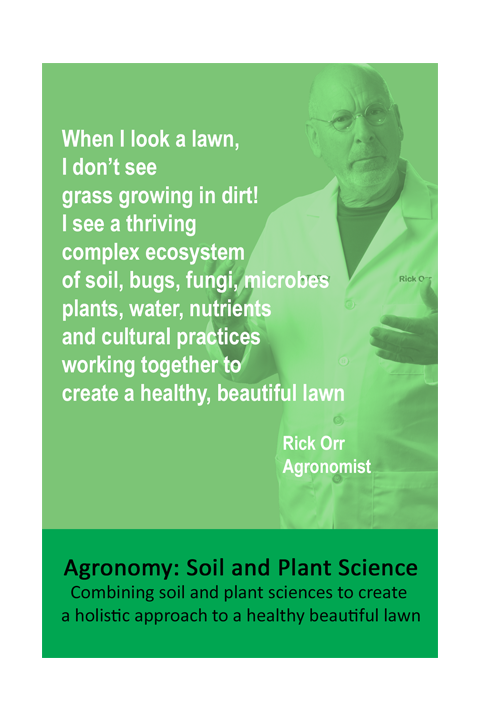 I'm talking about the how St Augustine grass is grown. Some irrigate their lawns with well water, some pond water and others have reclaimed. Most have their lawn mowed by others. Many have Live Oaks as shade trees. 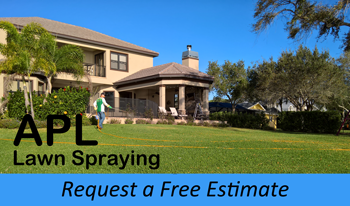 Knowing that reclaimed irrigated lawns mowed at 3" with Live Oak as shade trees will have a high probability of brown patch disease in fall and spring is based on the local culture. Local knowledge of the local culture is very helpful. Summer in Pinellas is different than Hillsbourgh. The Gulf side is different than the bayside. 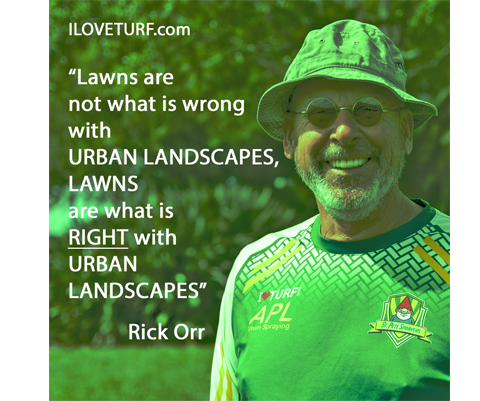 Knowing the climate, the variations and how it impacts the urban turf takes years of experience before you are familiar with the climate - never the master. But you have to be local for a long time to be familiar with the climate. St Augustine is grown mostly along the Gulf and south Atlantic coastal regions. That's a tiny part of the United States. And since it is such a small market, research and development of products for St Augustine is minimal. Most of what we know - pest control, fertility, disease - is discovered by trial and error at the local level. I am an agronomist who has lived and worked in Pinellas since 1995. I know the local weeds, bugs, diseases, soils. culture, climate and most of all, St Augustine grass. You shouldn't ask me to grow a lawn in Tallahassee - it would take years of study and living in Tallahssee before I would be up to speed. And you shouldn't ask a company from Memphis or Orlando or even Tampa to grow a lawn in Pinellas. Why? Because it is all local.